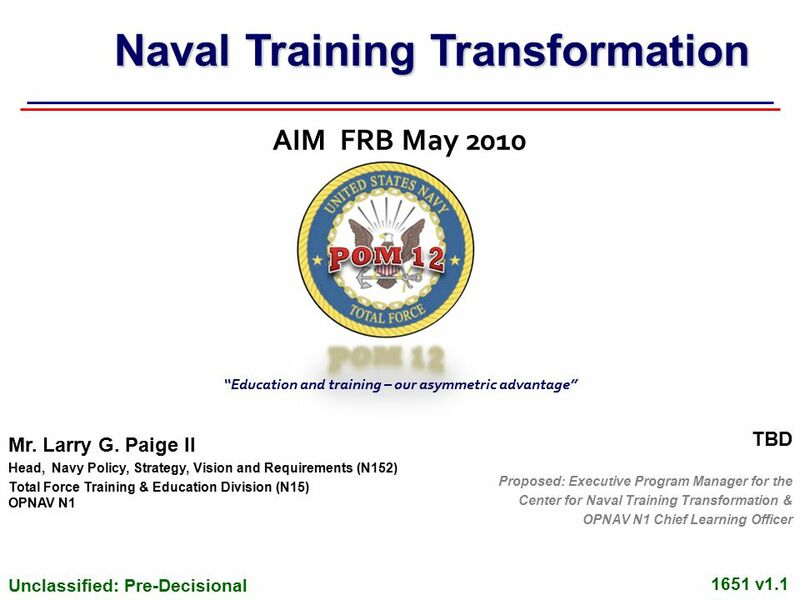 Unclassified: Pre-Decisional 1651 v1.1 AIM FRB May 2010 Mr. Larry G. Paige II Head, Navy Policy, Strategy, Vision and Requirements (N152) Total Force Training. 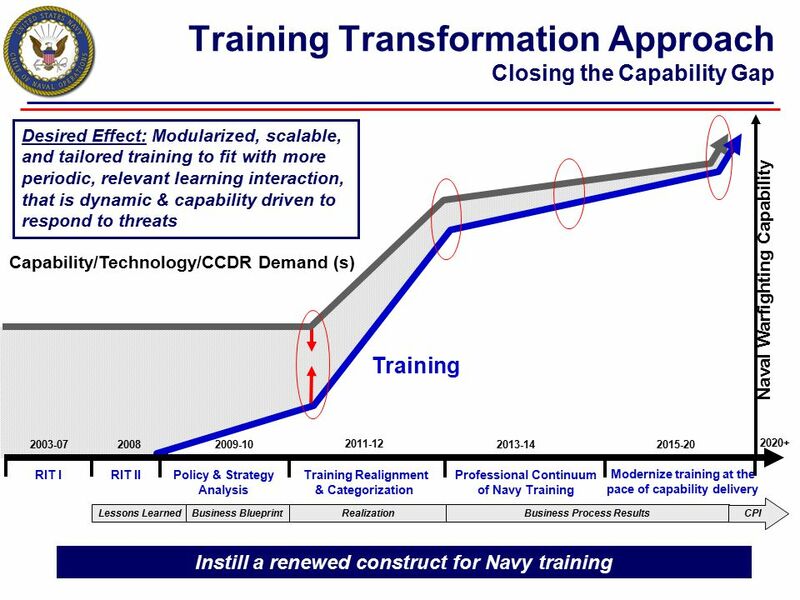 Download ppt "Unclassified: Pre-Decisional 1651 v1.1 AIM FRB May 2010 Mr. Larry G. Paige II Head, Navy Policy, Strategy, Vision and Requirements (N152) Total Force Training." 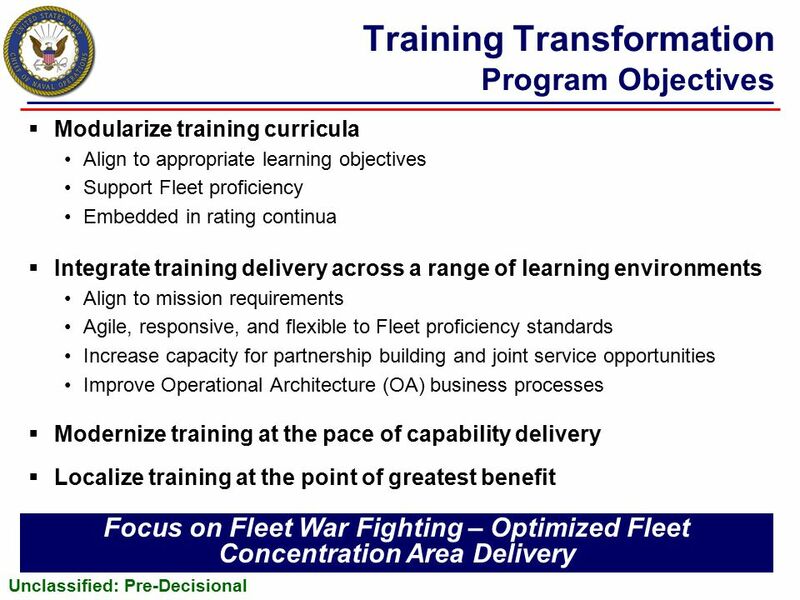 DoD Logistics Human Capital Strategy (HCS) Executive Overview 1 October 2008. LAO PDR Summary Findings from NOSPA Mission and Possible Next Steps. David Dalziel Secretary Chief Fire Officers Association Scotland. Employer Engagement and Learner Outcomes The South West Higher Level Skills Pathfinder Project Deborah Winwood, Project Manager The South West Higher Level. AIM CPM/LOM Tom Bonnano N74 21 August 2014. 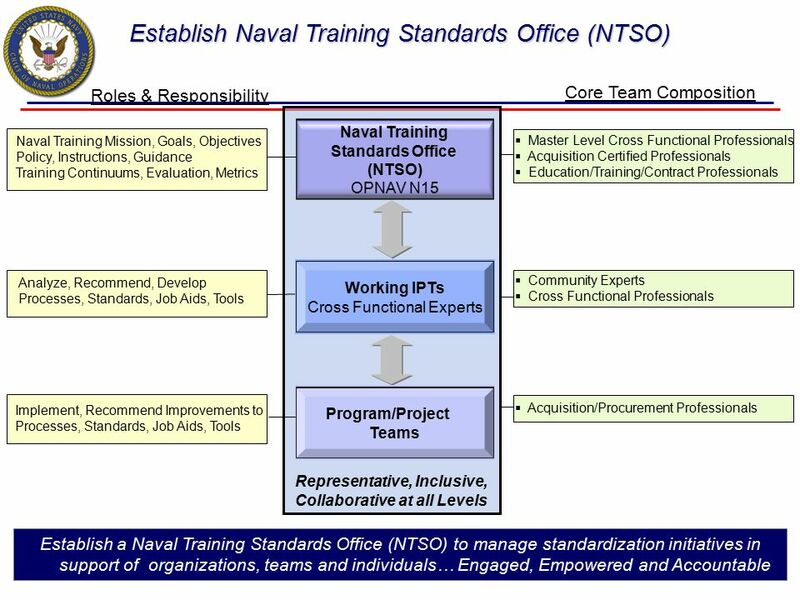 Code 10 Navy Workforce Classification Department. 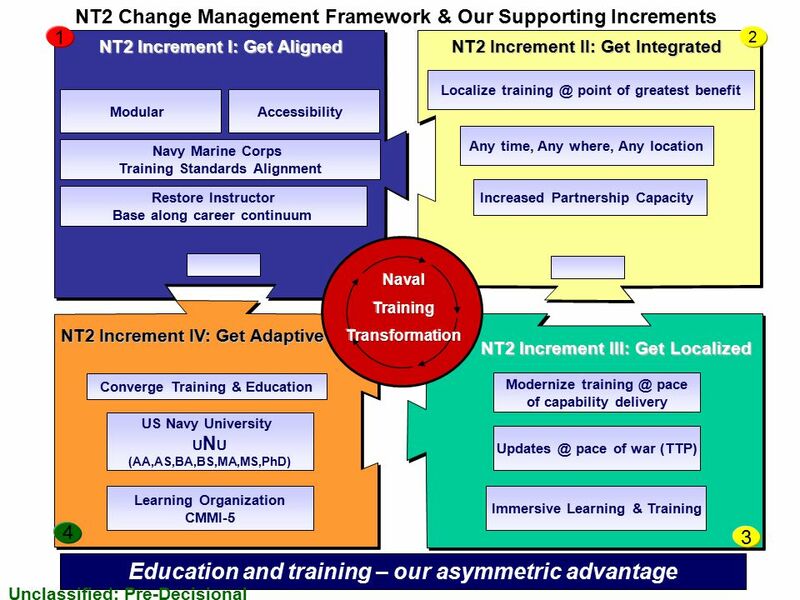 Navy’s Operational Authority for Naval Networks, Information Operations, and FORCEnet 2004 Strike, Land Attack & Air Defense Annual Symposium Vice Admiral. 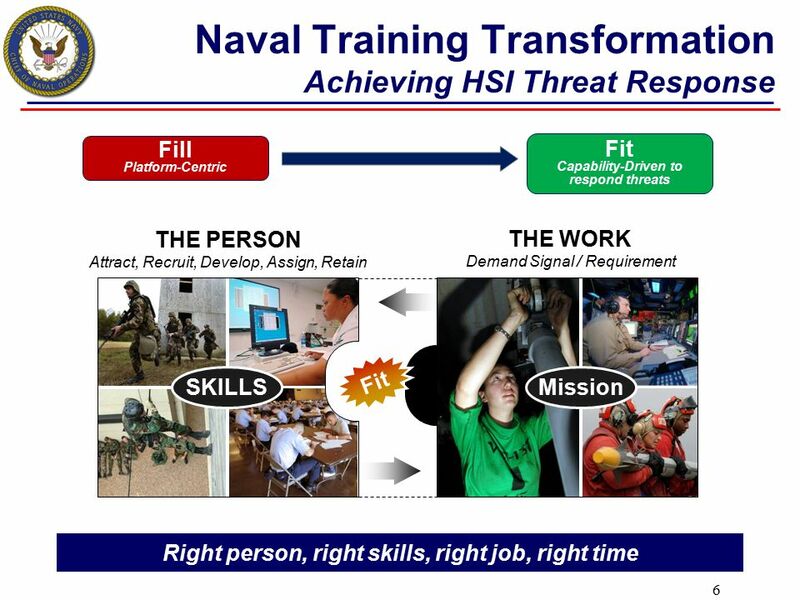 PROGRAMS OF STUDY NONTRADITIONAL CAREERS AND THE FUTURE OF CTE MIMI LUFKIN CHIEF EXECUTIVE OFFICER NATIONAL ALLIANCE FOR PARTNERSHIPS IN EQUITY An Equity.